Credit card details will be required at time of booking to guarantee reservation. A valid credit card must be presented upon check-in to the hotel. Payment on check-in will be required for all bookings unless prepaid or authorised alternative arrangements have been made. At time of check-in your nominated credit card will be recorded to cover incidental items including but not limited to telephone calls, food and beverage, breakages/damages, cleaning charges (if required due to room being left in an unacceptable state). This is not a formal charge to your credit card and the amount will be released within 5 – 10 working days by your issuing financial company. You agree to pay interim accounts if required and when presented even though you may not have departed from the hotel. You agree that any charges for services to you, not billed at the time of your departure may be charged to the credit card used to pay for your booking at time of arrival or used to guarantee your reservation. Prices are subject to availability and can change without notice due to fluctuations in charges, currency and taxes. The “From” rates displayed are indicative rates only and are subject to availability and terms and conditions. For a valid rate please check availability and select your dates. Rates booked on the hotel website or over the phone are non-commissionable. Unless agreement made with management in advance. Booking must be cancelled by 2.00 PM, 48 hours prior to your arrival date. Cancellation made within 48 hours of arrival will incur a charge of one night’s accommodation which will be charged to the credit card used to guarantee your reservation. A no-show is when you fail to check-in on the night of your confirmed reservation, this will be charged as per standard cancellation policy. Cancellation and no-show penalties may vary and are subject to the terms and conditions of the rate or package booked. Parties and large gatherings of people within the property or rooms are strictly prohibited any breaches of this policy will result in immediate termination of your booking without refund. All third-party bookings, coupons and vouchers are subject to the terms and conditions specified by the third party.  Brady Hotels| Central Melbourne is not liable or responsible for any error or amendment made by the third-party provider following acceptance of booking by them. Brady Hotels| Central Melbourne is not responsible for accuracy of information, statements or representations made by third parties and as such is not liable for any act or omission, default or negligence of the third-party provider.